Moving house is hardly an easy task. It can be stressful and challenging physically and mentally. Whether your checklist is simple or comprehensive, consider adding the ten must-do to your list. Do it as early as possible. 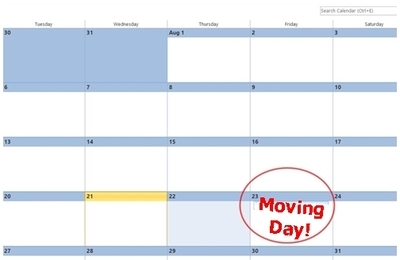 The date should be within reasonable time frame to allow you enough time to apply for a day off from work (if moving on a weekday) and to prepare for the move. If you require help from family members or close friends on moving day, inform them early so that they will have sufficient time to plan. Book for childcare services to take care of your young kids if necessary. Whether it's your new place or the current place, you will need to ensure both places are clean before moving in and after moving out respectively. Make an appointment in advance to avoid any disappointment. Recommended cleaners with good reviews / good deals are often fully-booked especially on weekends. Similarly for professional removalist, ensure your booking is confirmed in advance. Avoid waiting until the last minute as this would normally cost you more and potentially unable to get your preferred choice when the date is too close. Start gathering packing materials once all your appointment bookings above are completed. 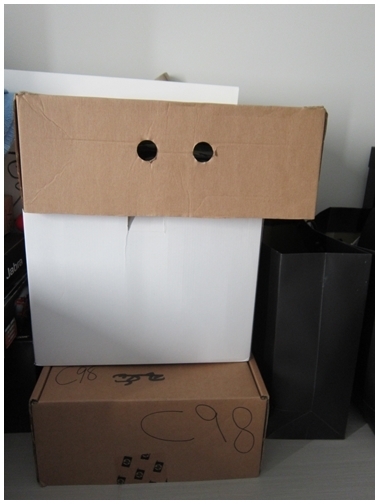 Put heavy items into smaller boxes rather than a big box so that they are not too heavy and easy to carry. 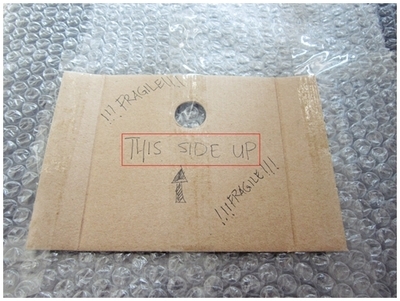 Label the boxes accordingly in order to identify the content easily or to provide clear instructions. Call your existing utility companies and inform them of the move to prevent unnecessary future payment. You will also need to call the utility providers at your new place for power, gas, water and telecommunication connections. Make sure they are all in before you move in. Notify the relevant authorities and parties on the change of address a week before the move. It would be helpful to state the start date of the new address. 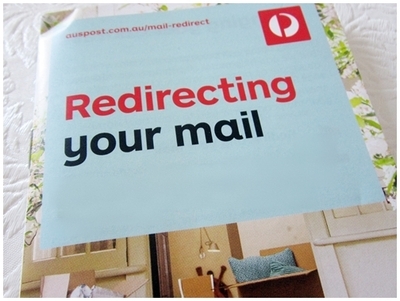 Alternatively, sign-up for mail redirection service by Auspost for a period of time to allow sufficient transition time. An inventory list is useful for you to cross-check the number of items to be moved by removalist on moving day and upon arrival at destination. You may also print an extra copy for the remover to keep and verify. Empty the fridge, clean it thoroughly and allow it to dry the day before. Make sure the water from washing machine hose is completely drained to avoid water spilling and come in contact with other furniture during the move. Check with your new local council for the dispatch of new garbage and recycle bin if it is a new house. Arrange for the bins to be delivered a day before or on the day of the move. Be informed of the collection days so that you can properly dispose your rubbish after unpacking the boxes. To learn about ideas on saving cost, check out how you can move house cheaply. What is your favourite catchphrase from The Big Bang Theory? What questions to ask yourself before getting married?